When it comes to housing, the middle class is getting squeezed. 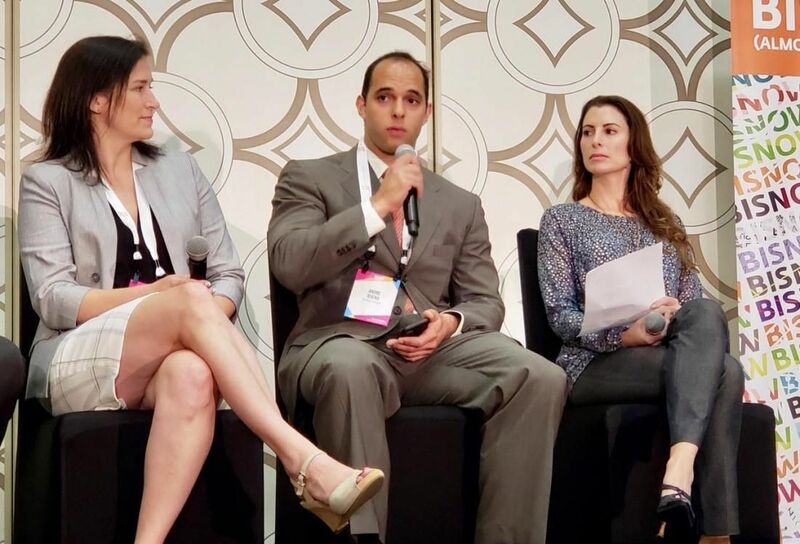 Many tax incentives go toward affordable housing for low-income residents, and the rising cost of land and construction have many developers building market-rate projects, which doesn’t leave much room for those developers wanting to build workforce housing products, experts said. 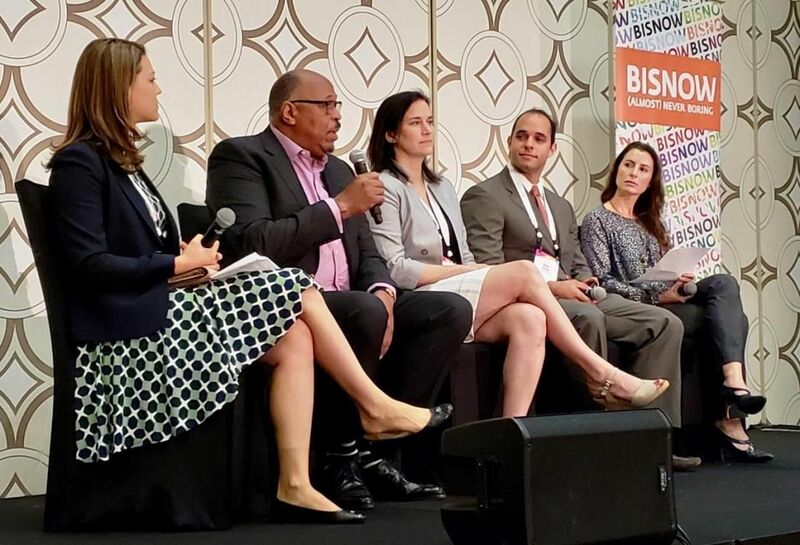 The gap continues to widen, Bueno Group principal Andre Bueno said at Bisnow’s Multifamily Annual Conference SoCal at the JW Marriott in Los Angeles. As the cost of housing continues to rise, developers, especially those in California, are in a bind for how to create projects not only for the growing middle-income workforce but also an aging population that can neither meet the low-income threshold nor afford high market rents. Rex cites the cost of land and construction as the biggest hurdles. Her suggestion for developers wanting to build for that segment is to look into tax-exempt bonds and other tax credits targeting those in the low-income, 80% AMI range. “That is the only real viable way,” Rex said. Avanath Capital Management founder and Chairman Daryl Carter said developers are partly to blame for not providing enough workforce and affordable housing. Carter said one of his company’s strategies in workforce housing is value engineering every renovation. “We don’t replace the cabinets—we resurface them. We put in new hardware,” he said. He said if you replace the cabinets, you have to charge an additional $5 to $10 a month in rent.Just resurfacing them adds $1 a month in rent. Another thing he never does is remove the popcorn ceilings. “Everyone is looking at their big screen TVs—they are not looking at the ceiling,” he said.